Home About Gastric Balloon How much is it? What’s the Cost of a Gastric Balloon? Tired of spending money on weight loss programs that don’t work? It’s time to maximize the benefits of your personalized diet and exercise plan. Americans spend more than $60 billion on weight loss products like trendy exercise equipment and disappointing fad diets each year. What these products are missing is the support, education and portion control techniques that the ORBERA® weight loss program provides. The ORBERA® weight loss system not only provides you with drastic results in the first six months of the program, but it also gives you the skills to continue your healthy lifestyle for the rest of your life. ORBERA® offers gastric balloon technology along with a support team of experts and a personalized diet and exercise plan all in one program. This provides you with the skills and opportunity to save money on your weight loss journey. The ORBERA® two-part weight loss system offers several different weight loss and healthy lifestyle features that work together in complete synchrony. 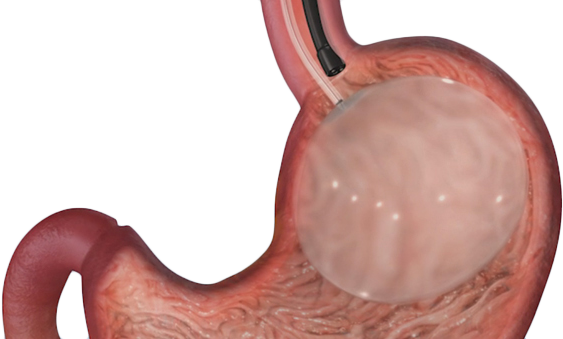 For the first six months of your program an ORBERA® stomach balloon will take up space in your stomach. This will help you to learn healthy portion control methods while an aftercare program provides you with a personal diet and exercise plan. During the entire two-part program you will have convenient access to your personal support team. 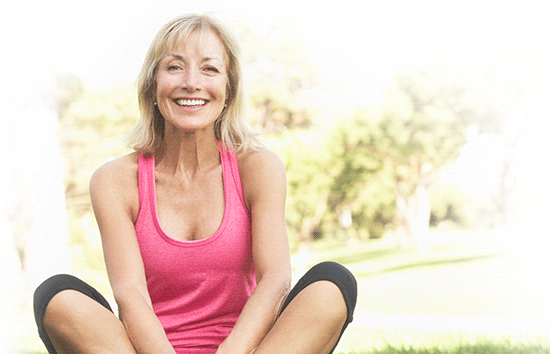 After completing the 12-month ORBERA® weight loss program you will have the skills to live a much healthier lifestyle. ORBERA® is FDA approved and the #1 weight loss balloon in the world. Over the last 20 years ORBERA®weight loss balloons have helped over 220,000 people around the world. The ORBERA® stomach balloon is known for both its safety and effectiveness worldwide. Take a look at our proven success stories. This could be you! Included in the ORBERA® weight loss program is ongoing aftercare support for the entire 12-month program, which is essential for the success of your weight loss goals. 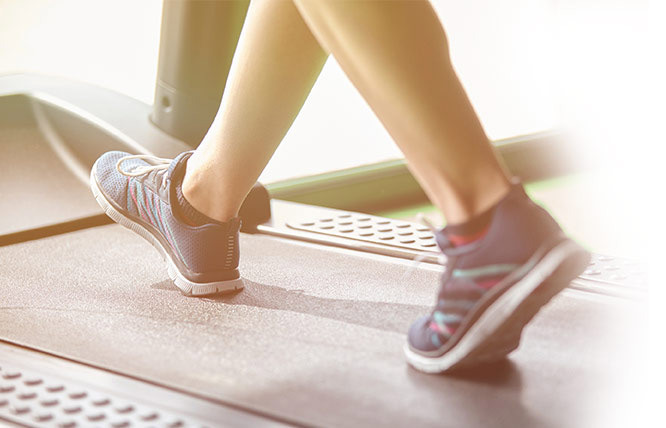 After the procedure, you will receive support from your team of coaches which may include an ORBERA®-trained Dietitian, fitness trainer, psychologist and treatment team. Also available is access to ORBERA® Coach, which is an online tool and mobile App exclusively available for ORBERA® System patients. The ORBERA® Coach program makes daily tasks like meal planning, finding healthy recipes and grocery shopping a piece of cake (minus the cake). To keep you on the right track throughout the weight loss program an entire support team will be there to help you every step of the way. Your ORBERA® Coach support team would be led by an ORBERA®-trained Dietitian and your physician to help guide you on your weight loss journey. How much will ORBERA® cost for me? Speak with one of our ORBERA® specialists in your area about pricing. They can assist you in understanding your costs and financing options. You are worth it. !